Discussion in 'Cars in General' started by GTPNewsWire, Jan 23, 2019. This article was published by Joe Donaldson (@Joey D) on January 23rd, 2019 in the Car Culture category. John Wells and TexRex like this. Wow. Cool. 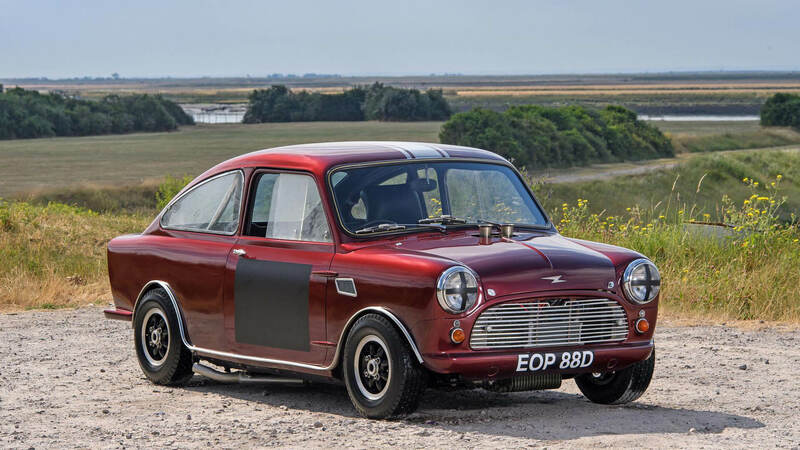 Given that it's based on a classic Mini and weighs absolutely nothing I bet it drives really well.